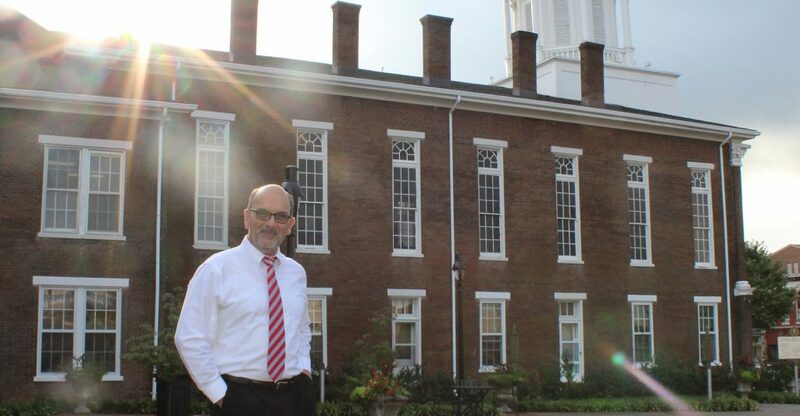 Our Local Party Chairman, Tom Tye appeared on The Advocates For America Radio Network and spoke with Tomas Mauricio about the upcoming 2016 Kentucky Republican Presidential Caucus to take place on March 5th, 2016 from 10:00am until 4:00pm. Local and state Republicans are preparing get a jump on choosing their horse in the presidential race with a first-of-its-kind caucus planned for March in lieu of the typical May primary. There are some differences. 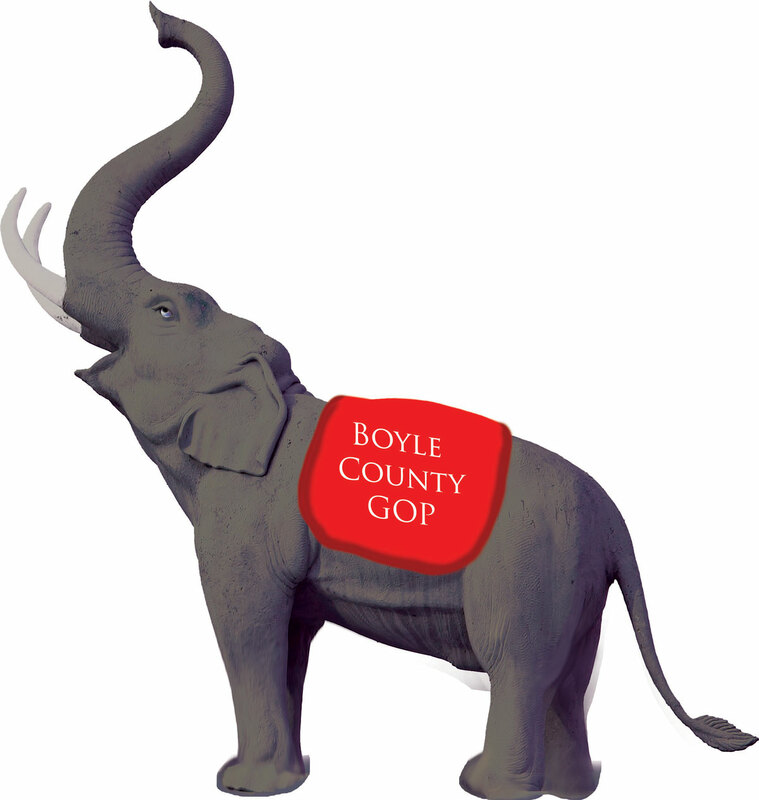 Instead of multiple precincts, voters will all gather at a single location, which in Boyle’s case is Boyle County High School. And unlike in a straight primary, some party politics will also be invited inside the building, if not the actual the polling room. Tye said representatives for the campaigns — and candidates themselves if they wanted to make a strong impression in Boyle County — can speak with voters in the room where they show proof of registration. There will be a separate room where voting takes place. Tye said the actual ballots will be recognizable, as they are being purchased from the same company that produces ones typically used in the county, but they will be counted manually instead of scanned with a machine. There are also some marked differences between Kentucky’s caucus process, which Tye said was patterned in large part after the Kansas approach, and the more hyped version employed by Iowa. 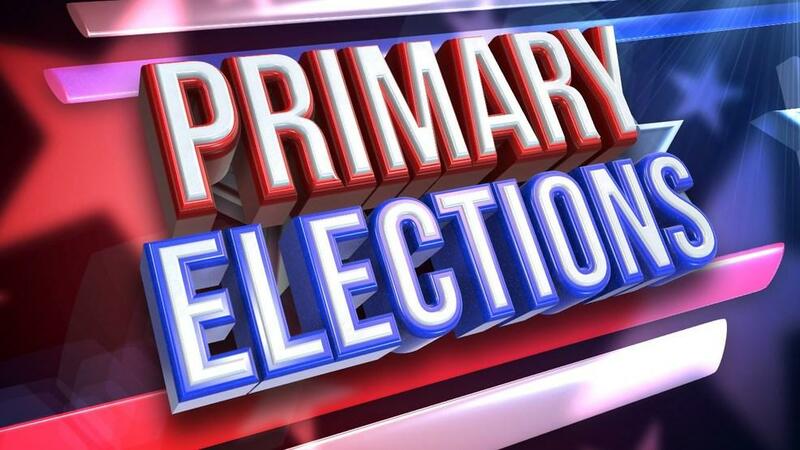 While the drama may be high and the outcome may make the state an early bellwether, Iowa’s caucus actually only decides candidate-touting delegates to county conventions, which then decide district delegates and so on to the state convention. Kentucky’s rules call for the state’s 46 delegates to the national convention to be divided up proportionally among candidates receiving at least 5 percent of caucus votes. 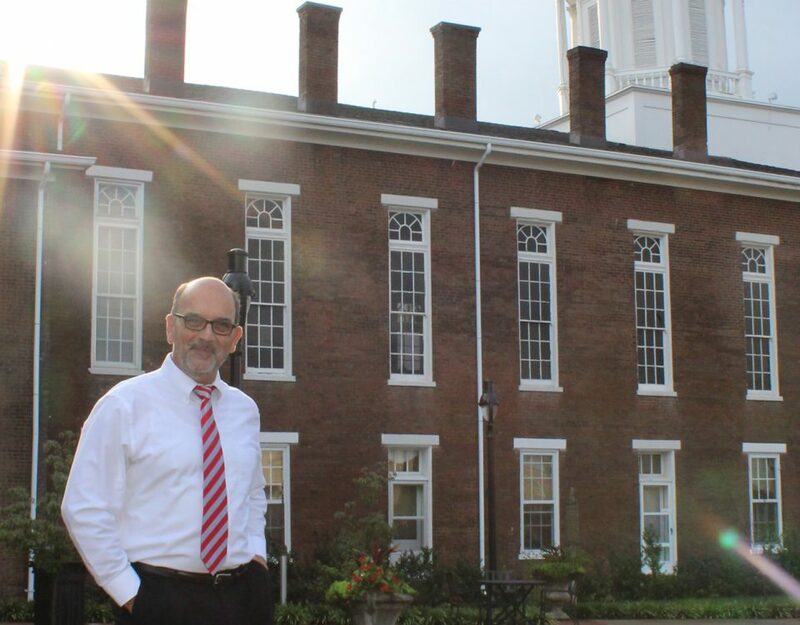 The state’s first caucus received national attention because it came about at the behest of Kentucky’s junior U.S. Sen. Rand Paul. The move by the party’s central committee cleared the path for Paul to appear on the May primary ballot for his Senate race and compete separately for the state’s presidential delegates. So far, Paul has been joined by Jeb Bush, Donald Trump, Ted Cruz, Ben Carson, Marco Rubio, John Kasich and Chris Christie in entering the caucus. Candidates have until Jan. 7 to file, while anyone who wants to vote in the primary must be registered as a Republican by Dec. 31. For more information about the 2016 Kentucky Republican Caucus, and to learn more about where each Kentucky County votes, visit the RPK website or www.KYCaucus.com.